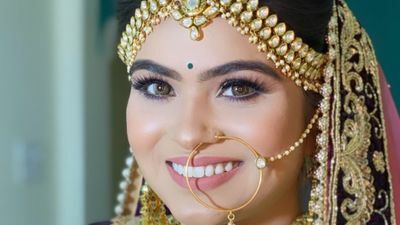 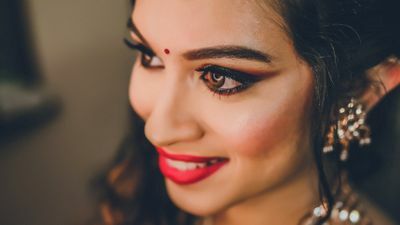 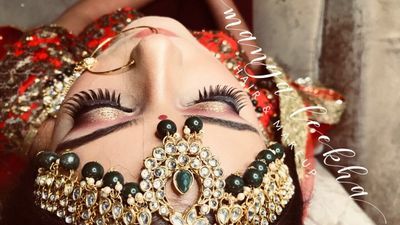 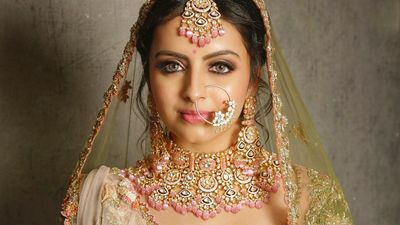 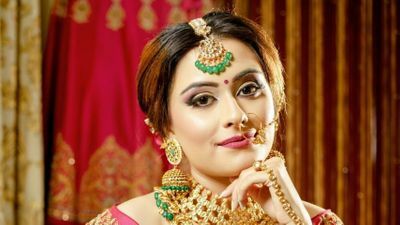 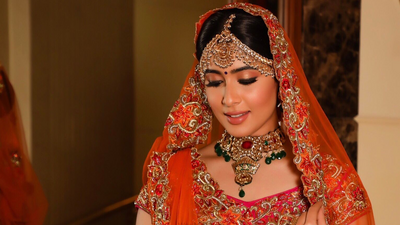 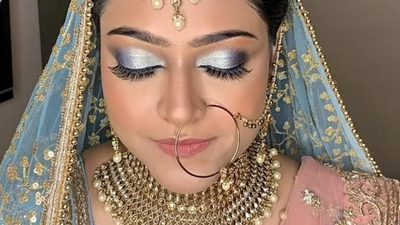 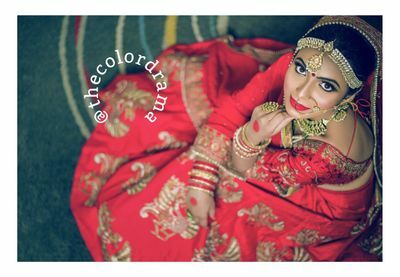 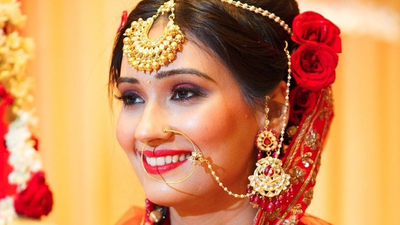 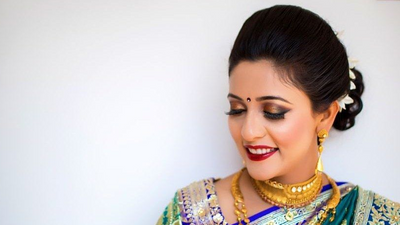 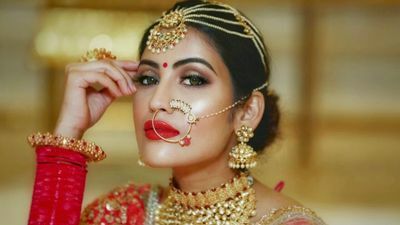 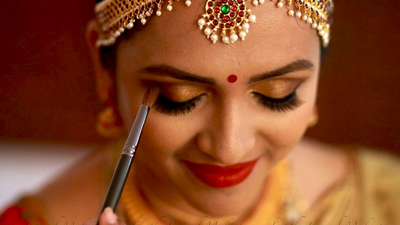 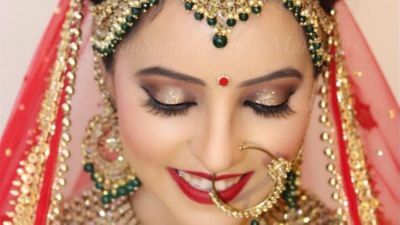 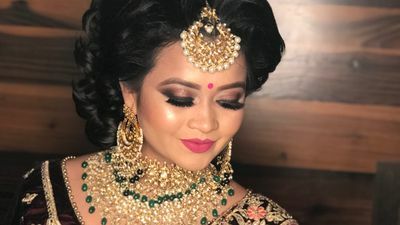 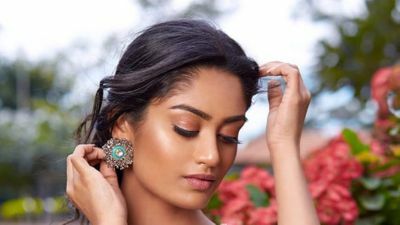 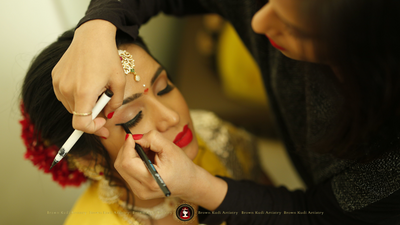 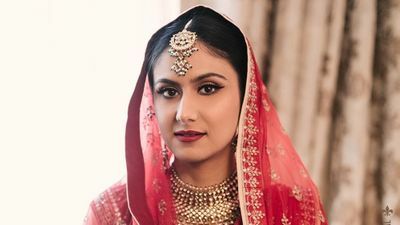 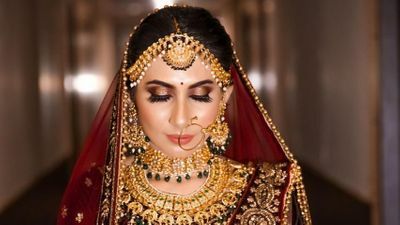 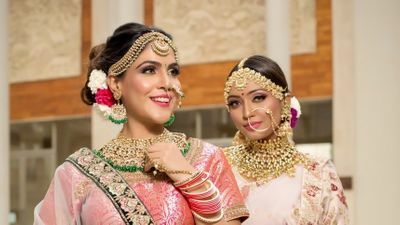 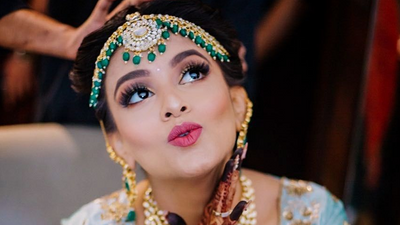 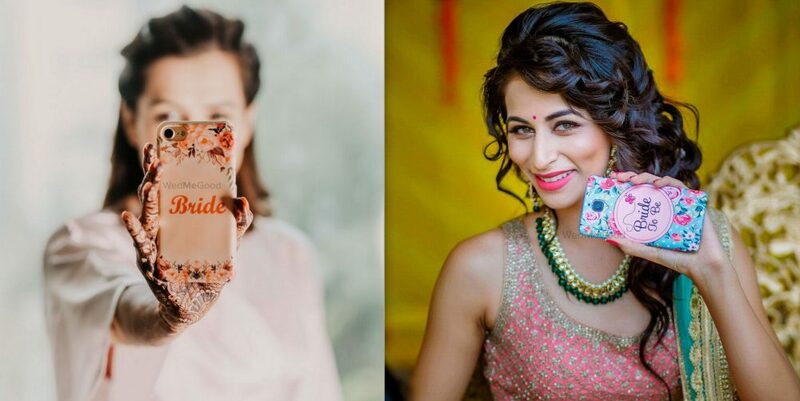 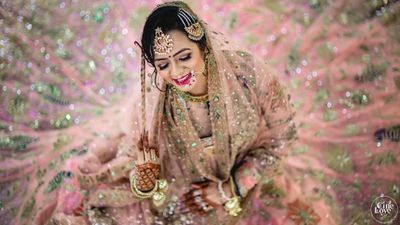 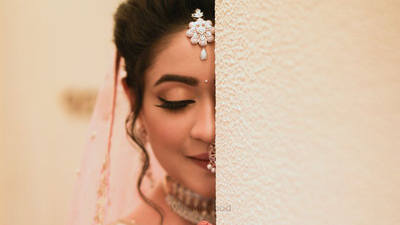 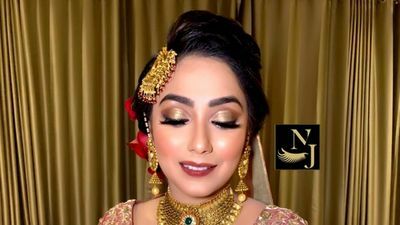 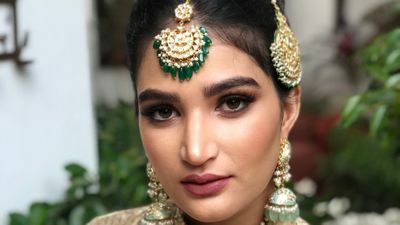 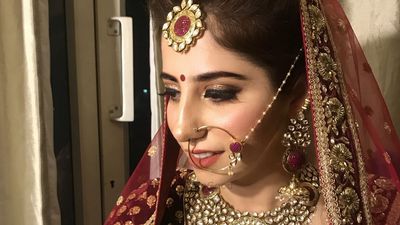 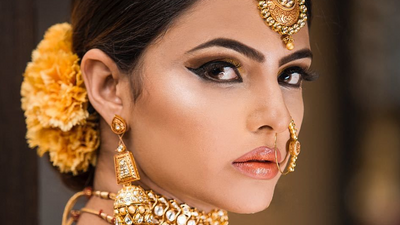 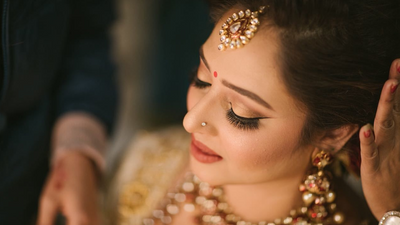 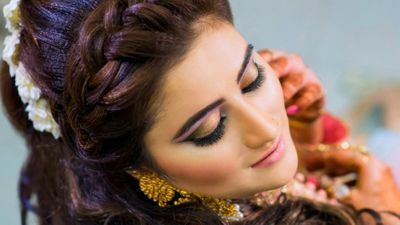 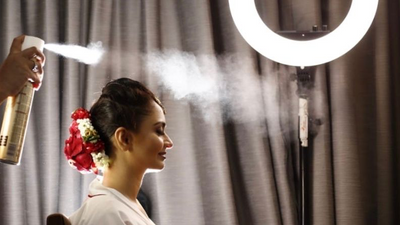 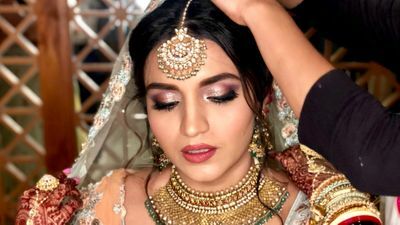 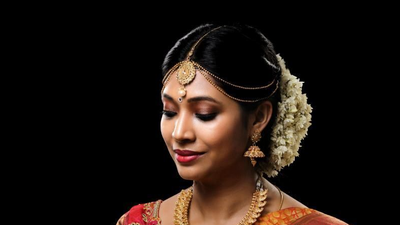 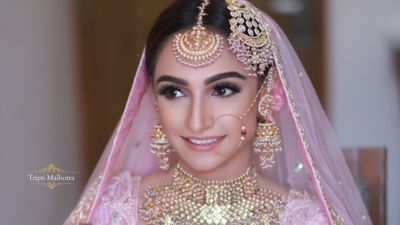 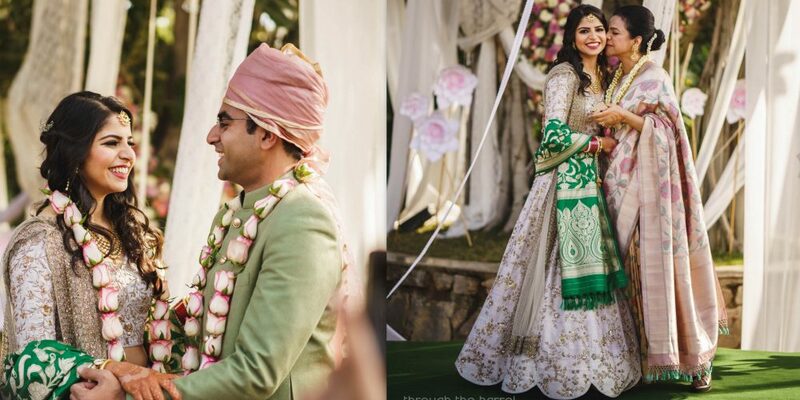 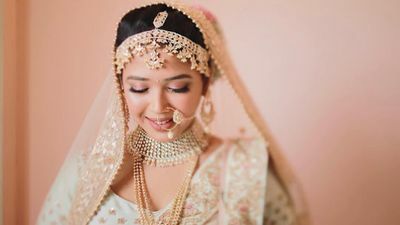 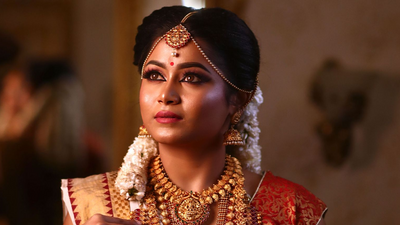 Soft & Subtle or all out Glam- Find a bridal makeup artist in India below. 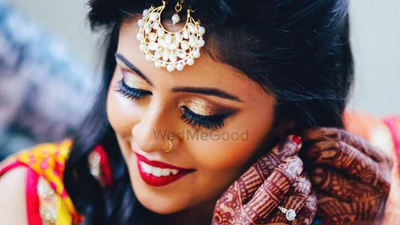 Check wedding makeup portfolio, reviews and filter by prices to look like the star you are. 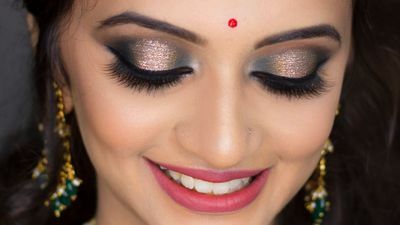 She is really professional and she knows d trend ... And I just love the makeup she provides ✌️✌️✌️ ..
Shyamala is very professional and uses good quality products. 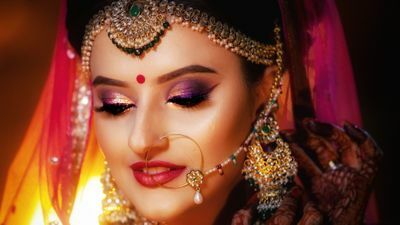 Reasonable charges.